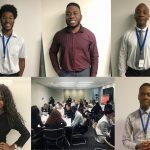 Thanksgiving Day 2018 with T. Rowe Price! Ahead of Thanksgiving Day this month, T. Rowe Price had a special event planned. 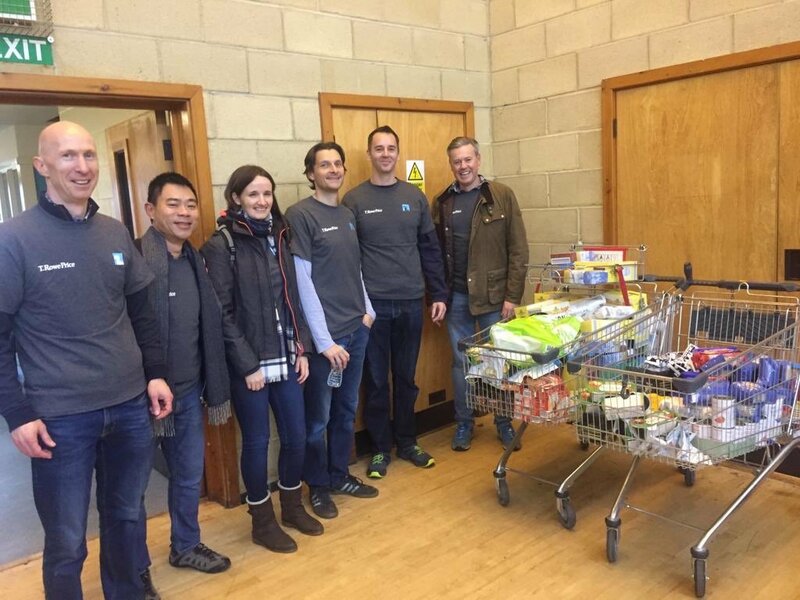 Thanksgiving volunteering is a UK initiative which their London based Fixed Income and Equity team take part in every year. 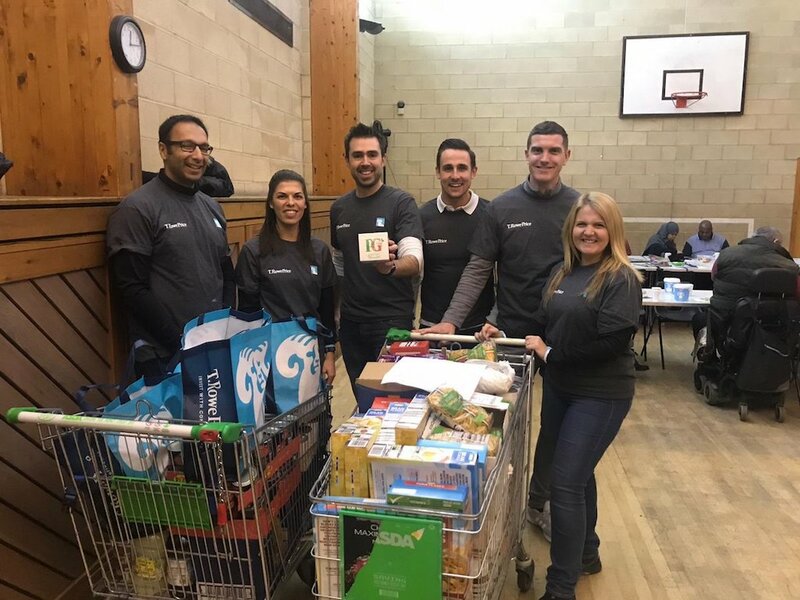 This year the team, made up of 32 enthusiastic volunteers, planned to go to Newham foodbank to help provide those in need with needed food items for themselves, children and families. 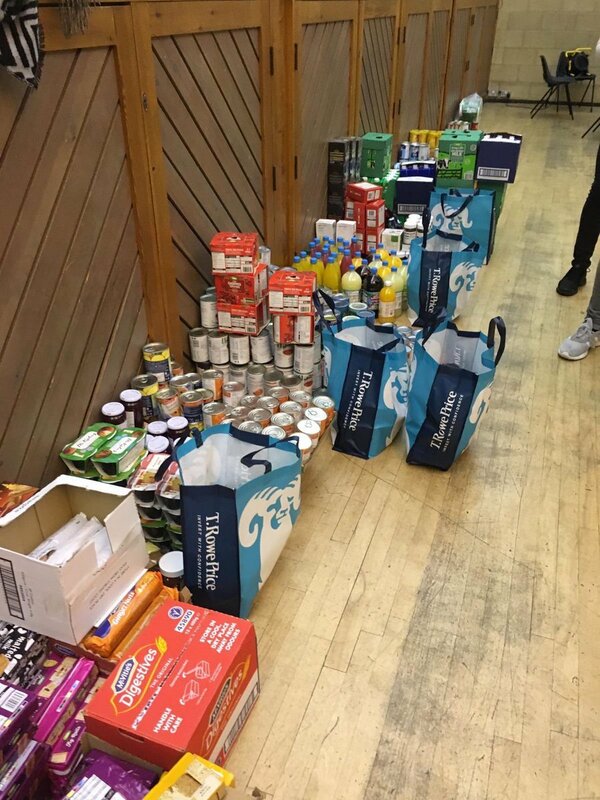 Newham Foodbank has been in operation since 2010. Last year, the foodbank donated 1,913 emergency food supplies to people in crisis, and since April last year, donations amount to a whopping 1900kg of food. 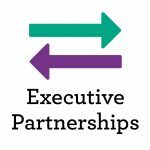 With current figures showing that 1 in 5 people in the UK currently live below the poverty line, and with Newham being one of the areas of London with the highest levels of food poverty, this is, sadly, much needed support. We have a great community give back culture at T. Rowe Price. These events we do via ELBA are for great causes and we really enjoy taking part.